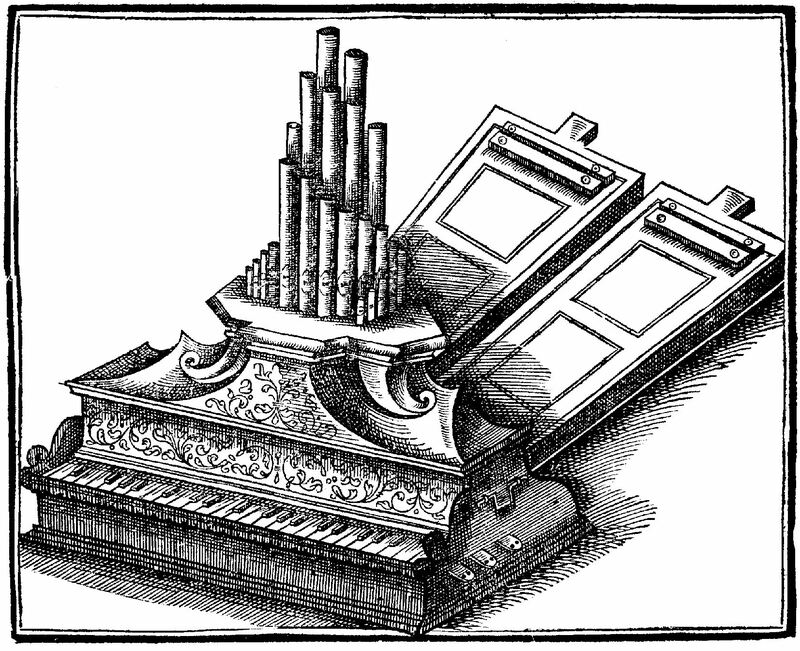 Greg Lewin's editions of Early Organ Music draw from both the English and Continental repertoire. They are intended to provide organists with access to this attractive music without the need to read from old notation. Although the editor frequently plays from facsimile copies (and would encourage others to do so), there are many occasions when a reliable modern edition is more practical. It is possible that the current attitude (which allows editions of Bach but insists on facsimiles of his British contemporaries) is counter to the interest of the native repertoires. I hope that these editions will enable more organists (and their audiences) to discover and enjoy this interesting music. Each edition is produced from a single original copy (a manuscript or an early printed edition). The sources are rarely consistent in their addition of phrasing, dynamic markings etc. and no comprehensive attempt has been made to impose consistency in these editions although a few additions may have been made for clarity. Editorial additions have been kept to a minimum and are clearly marked. They are generally limited to what is required to correct obvious errors or omissions in the original. Some of these editions were originally published by Hawthorns Music.